Some activities can boost your health and cost you nothing. In today's world of high-priced medicine, that seems like a real bargain. One of the easiest activities is a simple hug. It's quick and noncommital and provides some real health benefits. 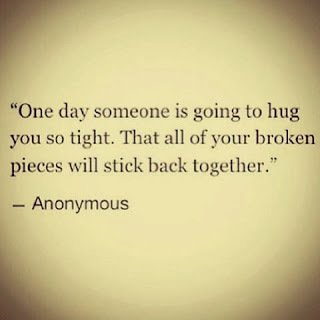 A hug can lower your blood pressure and your heart rate and boost your immune system...and it certainly can make you and the target of your hug feel wanted. The reason for this is a brain chemical called oxytocin, a.k.a the "love hormone". 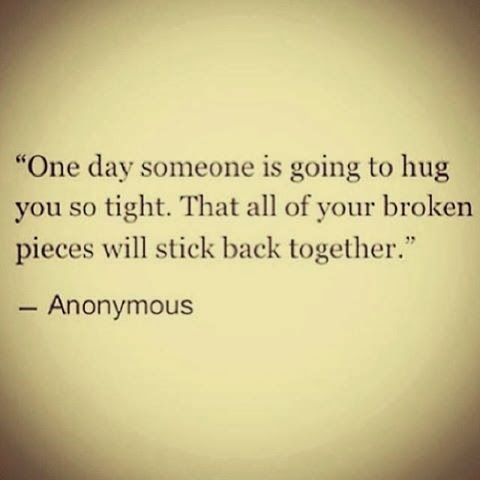 One hug often is enough to get you through an otherwise stressful day. So in this age where human contact is often looked at as inappropriate behavior, I encourage people to embrace the hug. Society will be better for it. All India Freight Packers and Movers supply their particular packers and movers products and services throughout Mumbai and Delhi. Consequently consumers who would like to adjust right now there home, workplace moving and transferring, subsequently your company provides number of products and services towards the consumers just like: - packing and unloading products and services, supplying and unpacking products and services, automobile service products and services, vehicles products and services, packing and unloading, personalized clearance products and services and warehousing products and services etc can get in touch with All India Freight Packers and Movers. From retail stores to huge corporate workplaces, they offer a scope of administrations to their customers. Thank you so much brother this is beautiful and great! good job. Ashoka Packers and Movers in Hyderabad is the most reliably positioned organization and has conveyed more than 56,000 homes all over India. The administrations gave by us incorporate Safest Packing of the family, Loading of the Goods, Unloading of the home things with most extreme wellbeing, Transportation of family unit as fast as conceivable with the time-bound conveyance framework. Find Top Bschools & Engineering Colleges - Achieveaim site is very easy to understand, engaged by the simple access, point by point realities and details on different components like vocation choice, courses, examinations, universities, criteria to get selected, qualification, charge structure, situation figures, rankings, surveys, grant subtleties alongside the most recent updates directly from the instruction arrangement of our nation and considerably more. Sanjay Precision, Industries Leading Exporter of Tapes Threaded Coupler, Stainless Steel Threaded Parts, Turned Parts, Turned Parts, Brass Inserts and Sliding Head Machined Parts from Ghaziabad. We offer the broadest arrangement of turned segments and parts including hedges, nuts, manifolds, conductor fittings and so forth. These segments are made with precise dimensional completion and have a high dimensional resistance.